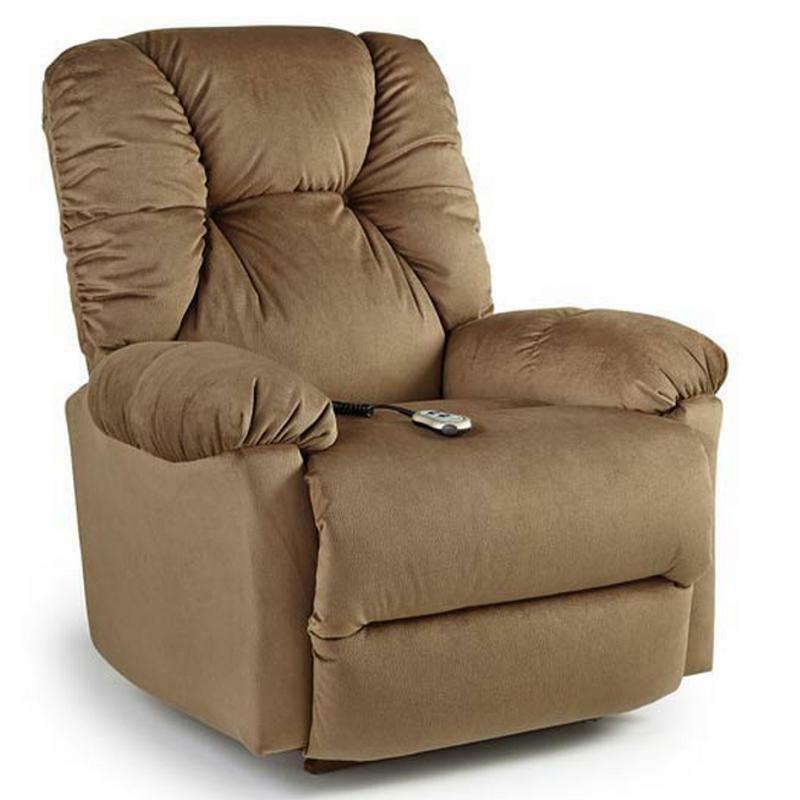 The Romulus Recliner by Best Home Furnishings is the epitome of comfort. 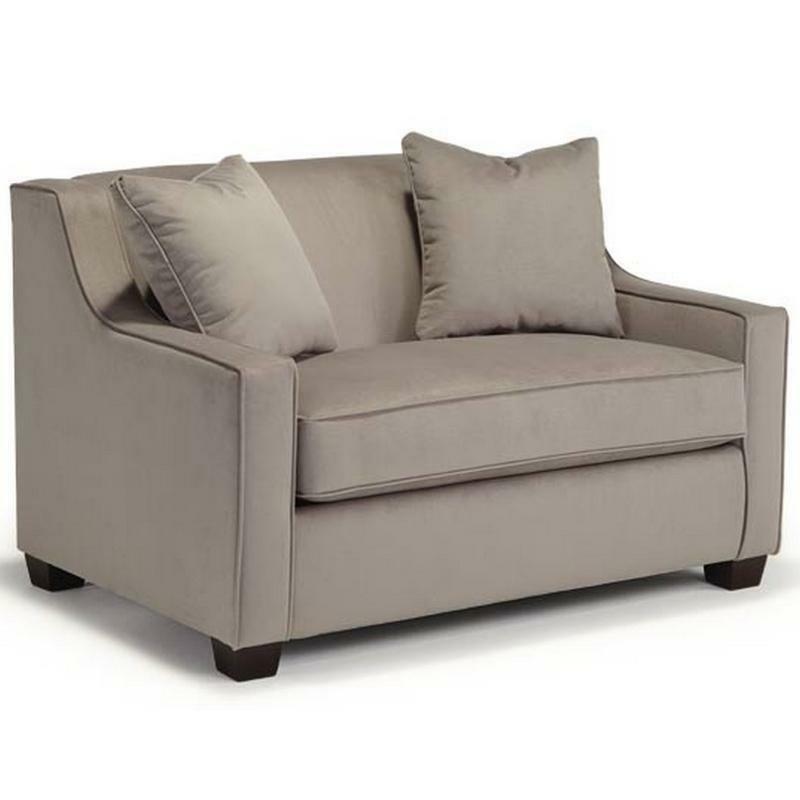 The pillow like arms and back are overstuffed with premium cushioning fibers and the padded chaise kick-out provides extra comfort for those over-worked legs. Kiln dried hardwoods construct this frame and is put together with double doweled joints which are reinforced with glue, staples, screws and truss plates. 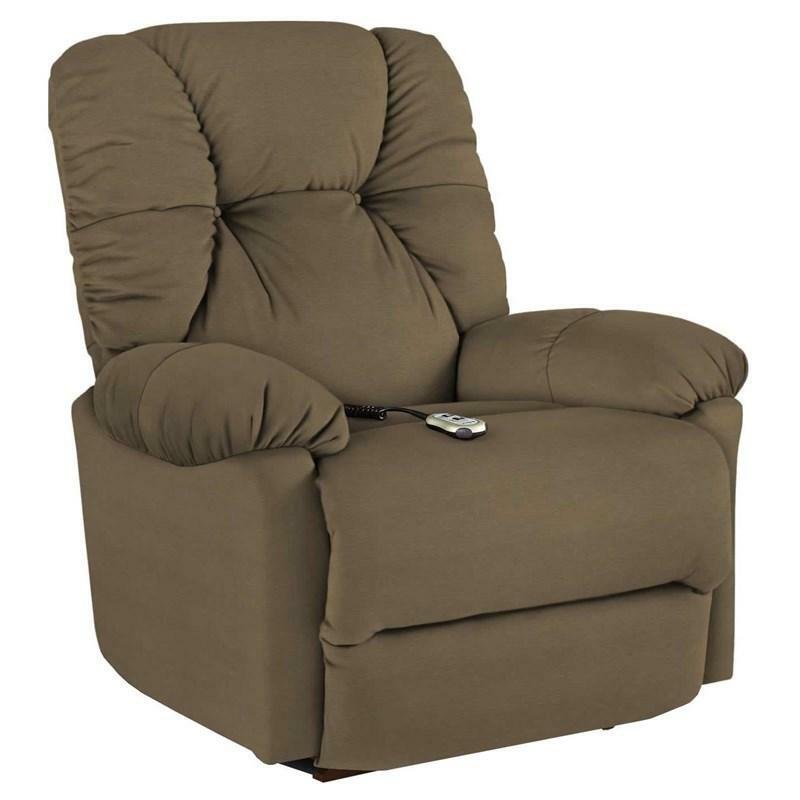 This Recliner will let you rest in comfort while providing a sturdy seat. 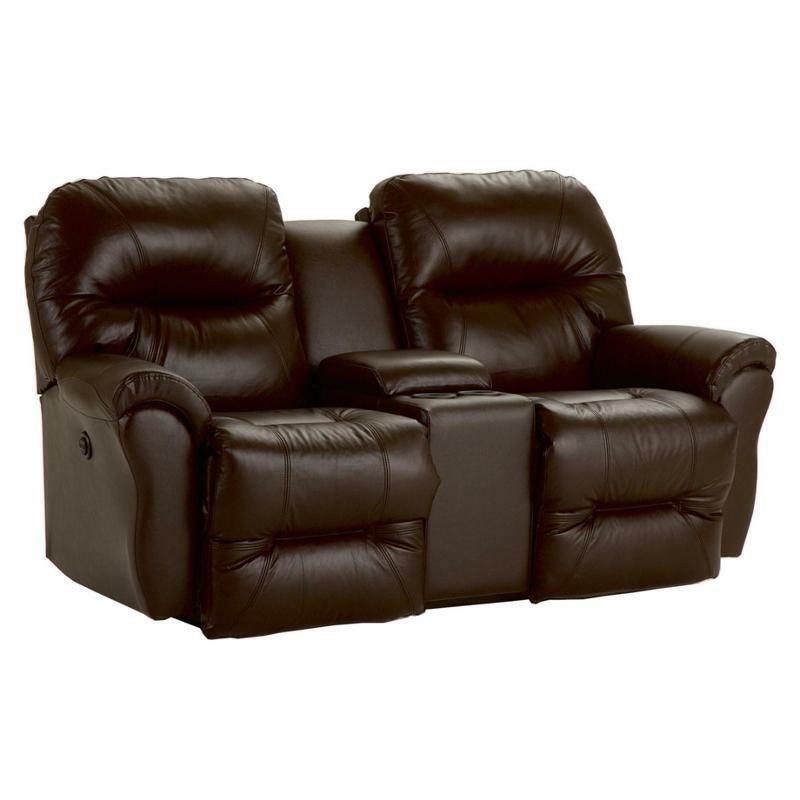 This Marinette Sleeper Chair from Best Home Furnishings will offer you guests a comfortable place to sleep. 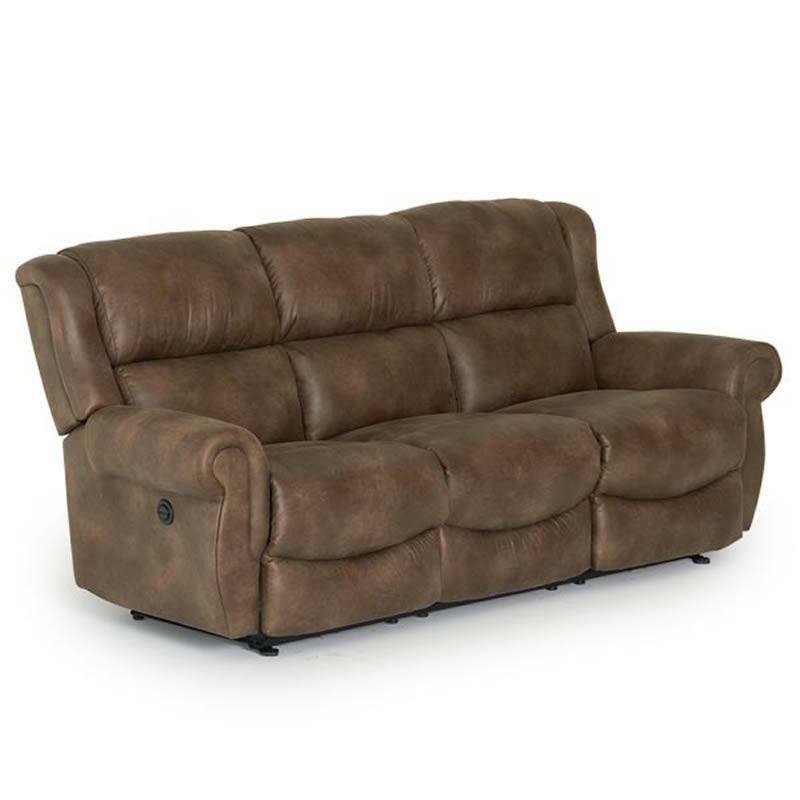 It features a padded back and seat cushion, track arms and wooden, tapered feet in an espresso finish. 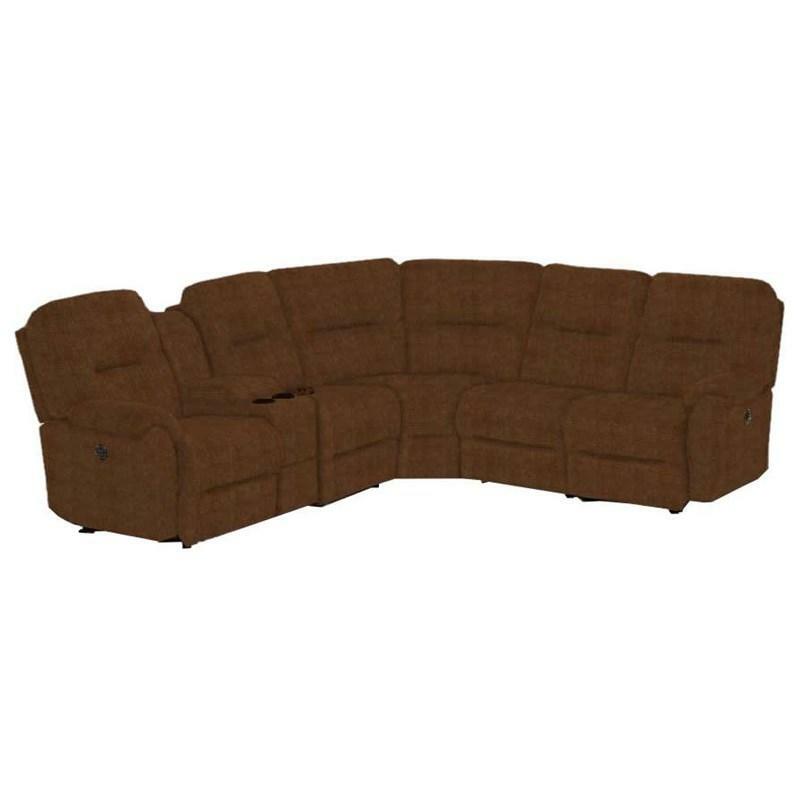 With the Bodie Sectional you get a contemporary flare with that traditional, down home comfort. The console features two storage areas and cup holders. 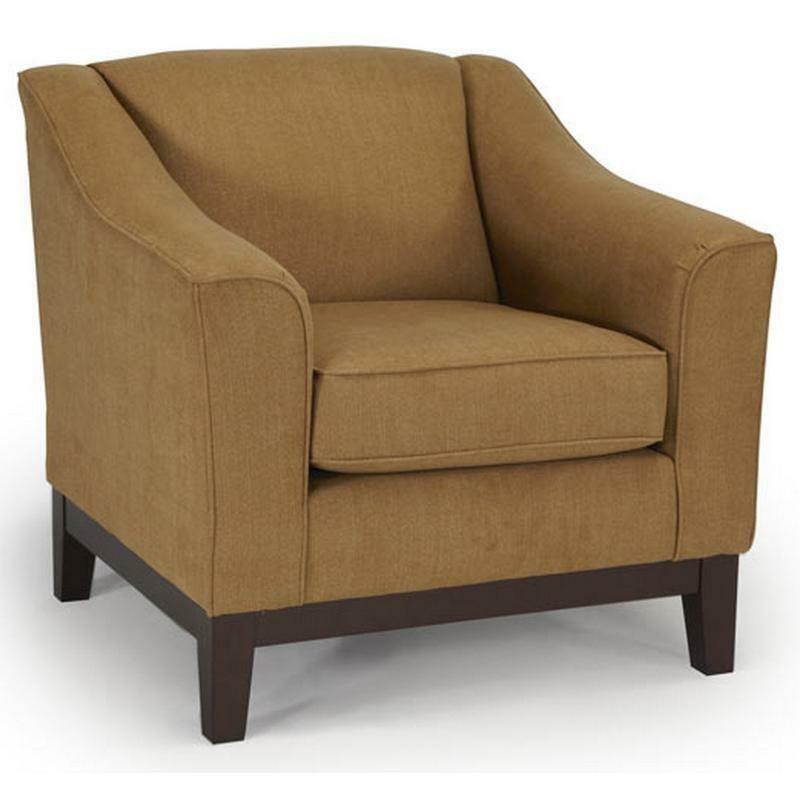 The Emeline Club Chair from Best Home Furnishings will bring sophistication and elegance into your home. 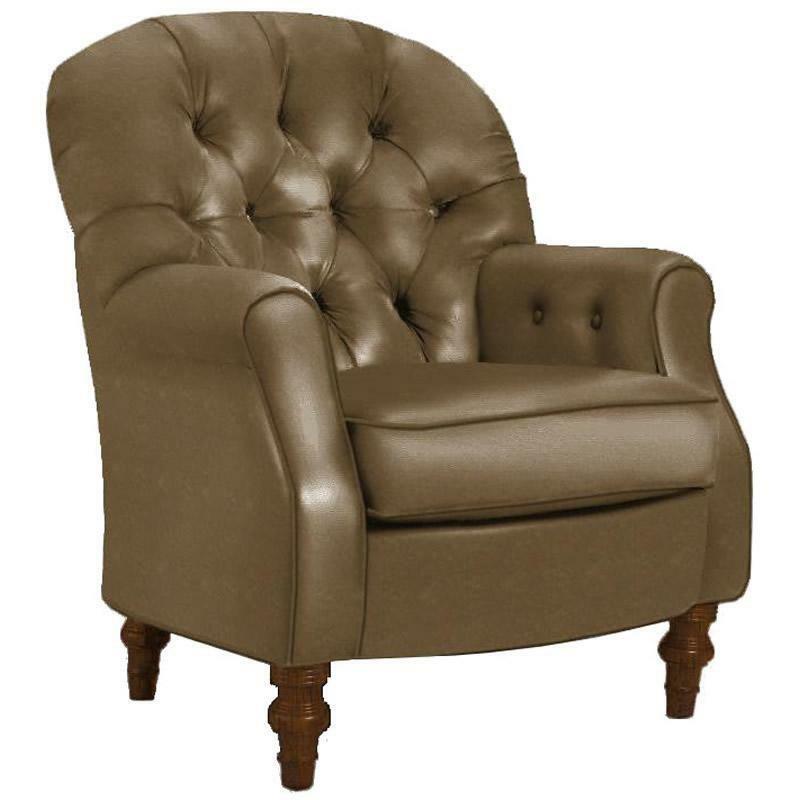 It features stylish tapered, flared arms and a beautiful wooden, tapered legs in espresso finish. 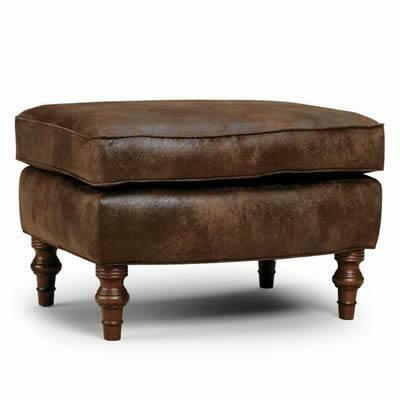 This Ottoman from Best Home Finishings features a padded top cushion with welting details and wooden, turned legs in a distressed pecan finish.